Roxom Trailer Parts offers various options for replacement spare boat trailer rims and wheel options. Often hard to find, when travelling with your boat or box trailer you do not want to have the issues of a flat tyre and have no options for a replacement spare. Due to size and weight restrictions, boat trailer spare rims and wheels freight can not be calculated online, so please contact us with your wheels inquiry, and one of our staff members will be able to provide you with a quote to your door. 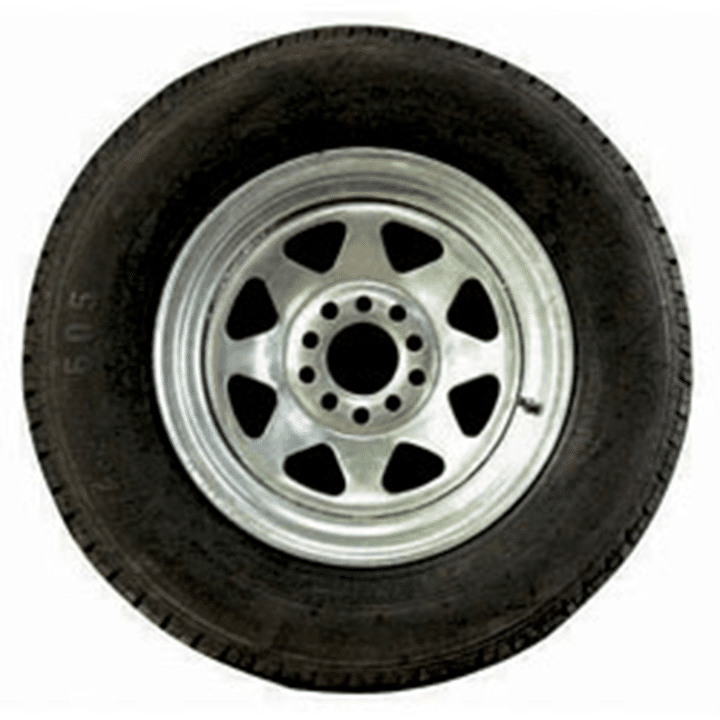 Roxom Trailer Parts has on offer 13 Inch and 14 Inch brand new wheels with 2nd hand tyres for sale. 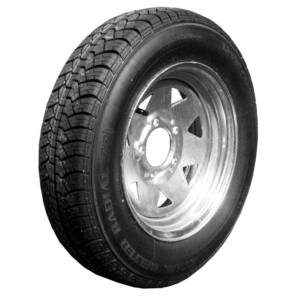 All 2nds wheel and tyre packages are in road worthy condition and are ideal for those looking for a simple, quick and cost effective solution to add or replace their trailers tyres. Boat trailer and box trailer standard wheel and tyre packages. Holden and Ford stud patterns. Simply review your options below to view individual product information. 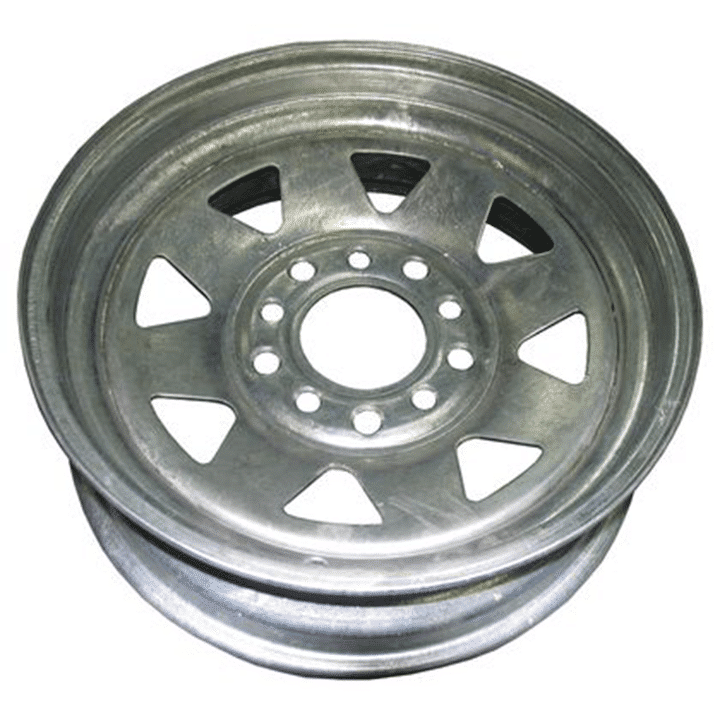 Boat trailer and box trailer bolt on replacement rim and wheel assemblies. Ideal for Holden (HT) stud pattern trailers. Boat trailer and box trailer multi fit rim and wheel assemblies. Ideal for Ford and Holden (HT) stud patterns. Boat trailer and box trailer replacement multi fit rim. Suitable for Ford and Holden (HT) stud patterns. How To Determine What Stud Pattern You Need? When it comes to working out which stud pattern you require for your boat trailer, box trailer or car trailer the formula is quite easy. Simply use the following measurements which should give you an accurate idea as to which rim is needed. Roxom Trailer Parts ships and services customers Australia Wide. For a direct quote on delivery to your door, simply call us on 1300-818-131 or email sales@roxom.com.au and one of our staff members will assist to your needs.